A science fiction monster film loosely based on the video game series of the same name by Midway Games. 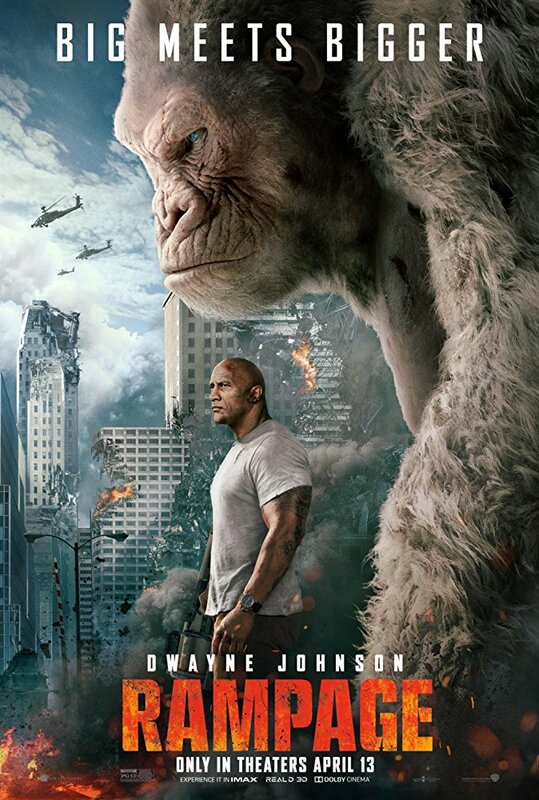 It follows a primatologist named Davis Okoye, who struggles to help a George, a white gentle ape turned raging gorilla of enormous size, following a rogue experiment gone awry. To make matters worse, it’s soon discovered there are other similarly altered animals. As these newly created alpha predators tear across North America, destroying everything in their path, Okoye teams up with a discredited geneticist to secure an antidote, fighting their way through an ever-changing battlefield, not only to halt a global catastrophe but to save the fearsome creature that was once Okoye’s friend. 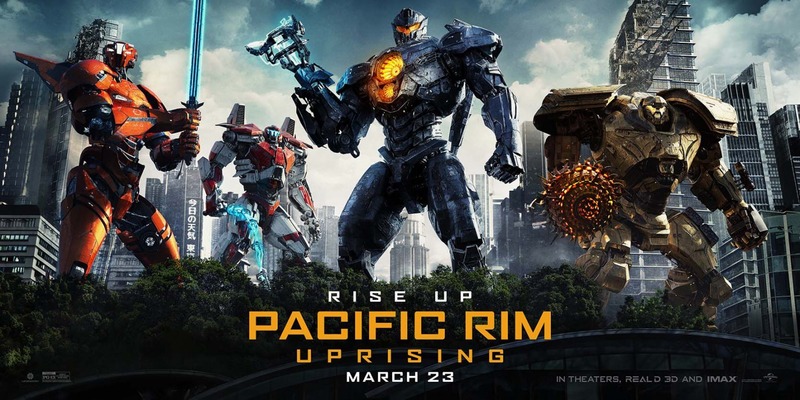 Stars: Dwayne Johnson, Naomie Harris, Malin Akerman, Jake Lacy, Joe Manganiello, and Jeffrey Dean Morgan. The Backdoor Theatre is a 501(c)(3) Not-For-Profit group of locals who Volunteer to make these Shows happen. Join us! 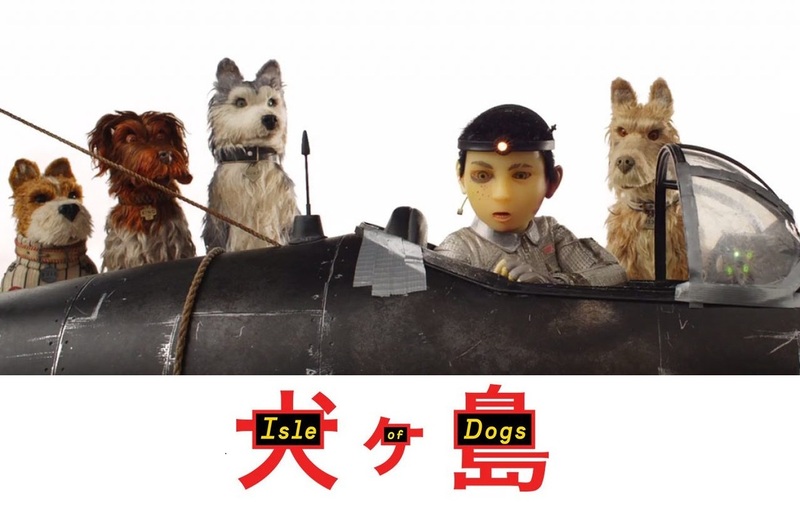 ISLE OF DOGS tells the story of ATARI KOBAYASHI, 12-year-old ward to corrupt Mayor Kobayashi. When, by executive decree, all the canine pets of Megasaki City are exiled to a vast garbage-dump called Trash Island, 12-year-old Atari sets off alone in a miniature Junior-Turbo Prop and flies across the river in search of his bodyguard-dog, Spots. There, with the assistance of a pack of newly-found mongrel friends, he begins an epic journey that will decide the fate and future of the entire Prefecture. Monday matinees with open captions! 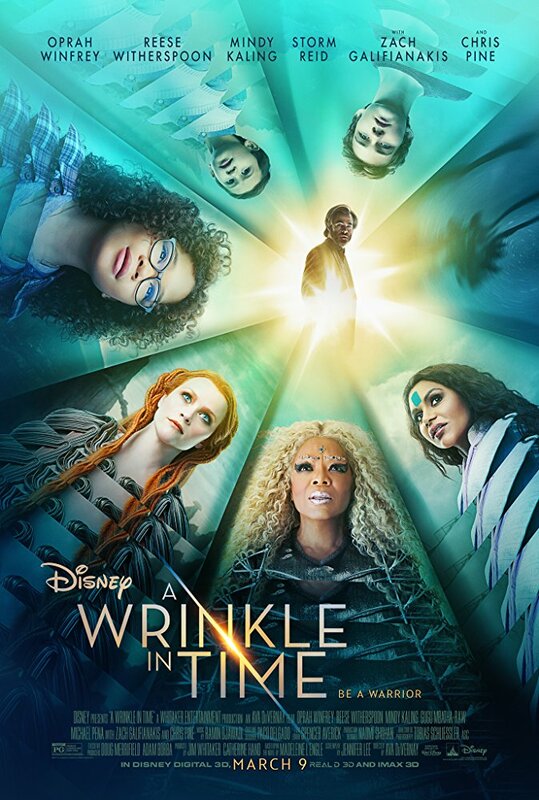 Meg Murry is a typical middle school student struggling with issues of self-worth who just wants to fit in. Travelling via a Wrinkling of Time, she is transported to worlds beyond imagination where she must confront a powerful evil force. 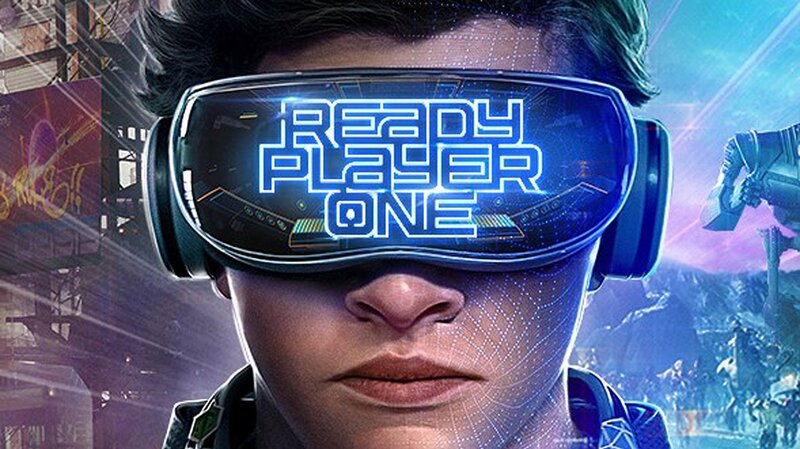 To make it back home to Earth, Meg must face the darkness within herself in order to harness the strength necessary to defeat the darkness rapidly enveloping the Universe. 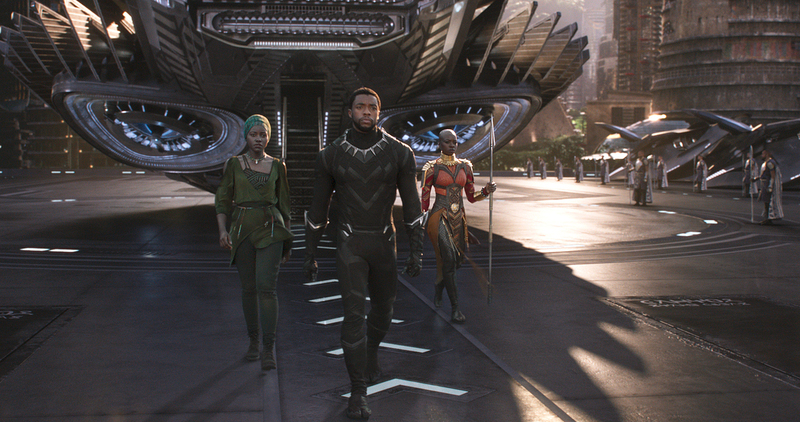 BLACK PANTHER – HELD OVER – SEE IT AGAIN!